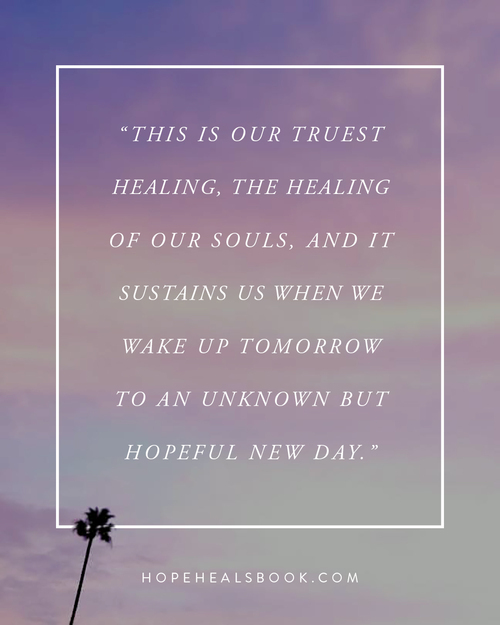 I recently read Hope Heals by Jay and Katherine Wolf. In this book they tell the story of their marriage, Katherine's stroke as a young wife and mom, and the years of rehab that followed. It is a story of love, suffering, commitment, and hope. Jay and Katherine were a young married couple living in California and pursuing their dreams. Jay was weeks away from graduating from law school, Katherine was a model with a promising career, and they had a 6 month old baby. But life as they knew it changed dramatically when Katherine suffered a massive brain stem stroke, which left her in a coma for 2 months. After waking up from the coma she had to spend nearly 2 years in intensive rehab to regain strength back and to re-learn how to talk, eat, and walk. There aren’t many books about marriage and disability, so I was thrilled to learn about Hope Heals. I was encouraged and challenged by Jay and Katherine’s testimony in these pages. 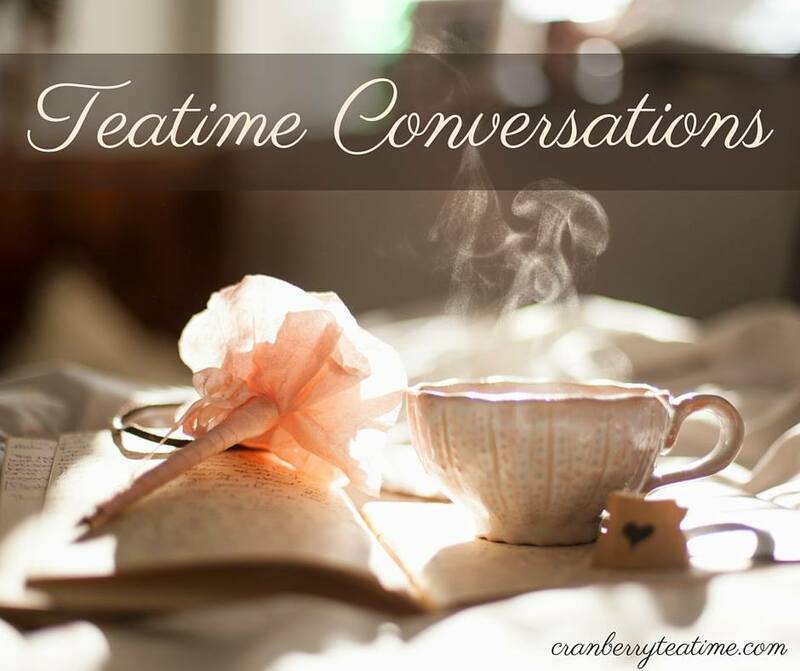 Hope Heals will be beneficial to anyone who is looking for hope, and it will be especially encouraging for those who are affected by disability in marriage. 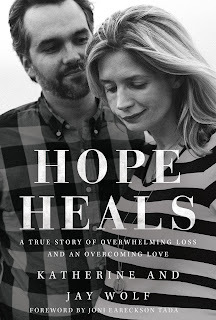 Hope Heals will be available April 26th. Learn more at hopehealsbook.com. I received a copy of Hope Heals from the publisher through NetGalley. All opinions are my own.